Interviewing CEOs for my book "Disarming Corporate Terrorists: Introducing T.R.U.S.T. as a business currency." Please select a time for your interview with me. Once completed, I will forward a Zoom meeting confirmation to you via email. Whether you are looking to protect your brand and reputation, counter the threat of cybercrime or stop people from sabotaging your projects, you need someone to help you to implement a Counter Terrorism Strategy and Plan. In my next book, “Disarming Corporate Terrorirsts™”, I will lay out the steps that you can take to set up and deploy your Counter Terrorism Strategy and Plan. It will include information gathered from CEOs like you. When you confirm the time for your interview, I will forward a set of questions for our interview to help you prepare. Who am I, again? 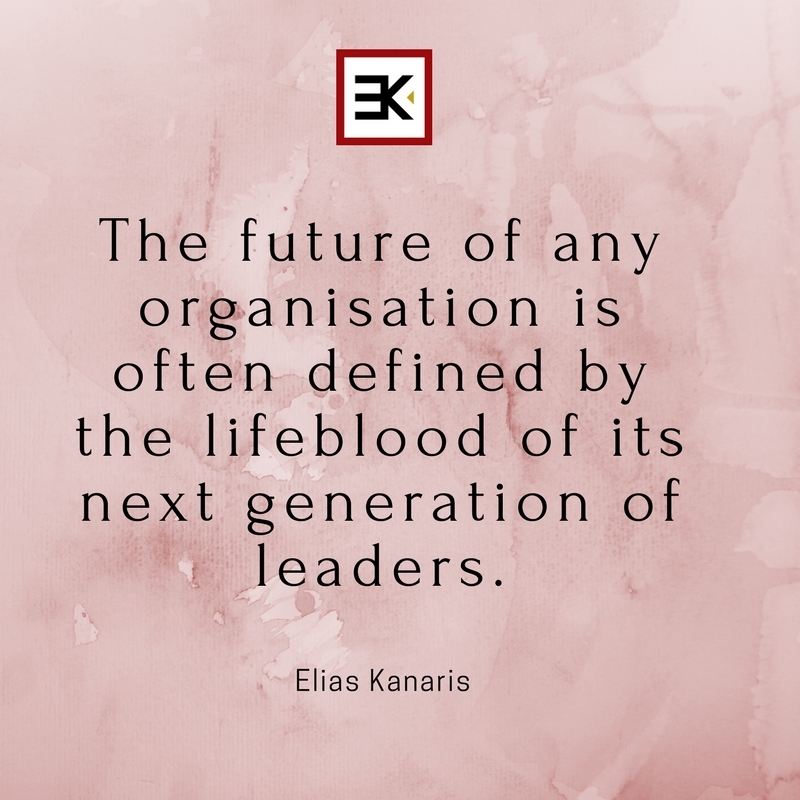 Elias Kanaris is the President of the Global Speakers Federation (2018-2019) – a $1bn industry that has an extended reach to over 53,000 thought leaders that impact over 50,000,000 households every year. Elias has held the roles of General Manager (with an asset portfolio of $160,000,000), President of a Political Party and Senior Consultant looking after 24 clients with a annual turnover of $450,000,000. Book your interview with Elias now.